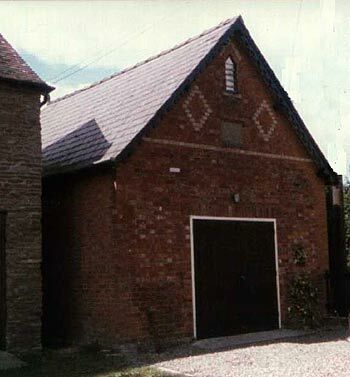 This Methodist chapel was erected in 1866, the building materials being transported for free by local farmers. The chapel was opened on the 4th November 1866. The building was registered as a place of worship on 6th December 1866. It was still in use in 1964 but had closed by 1972. It was de-registered as a place of worship in 1980. This photograph was taken in 1986. The building is now used for other purposes.